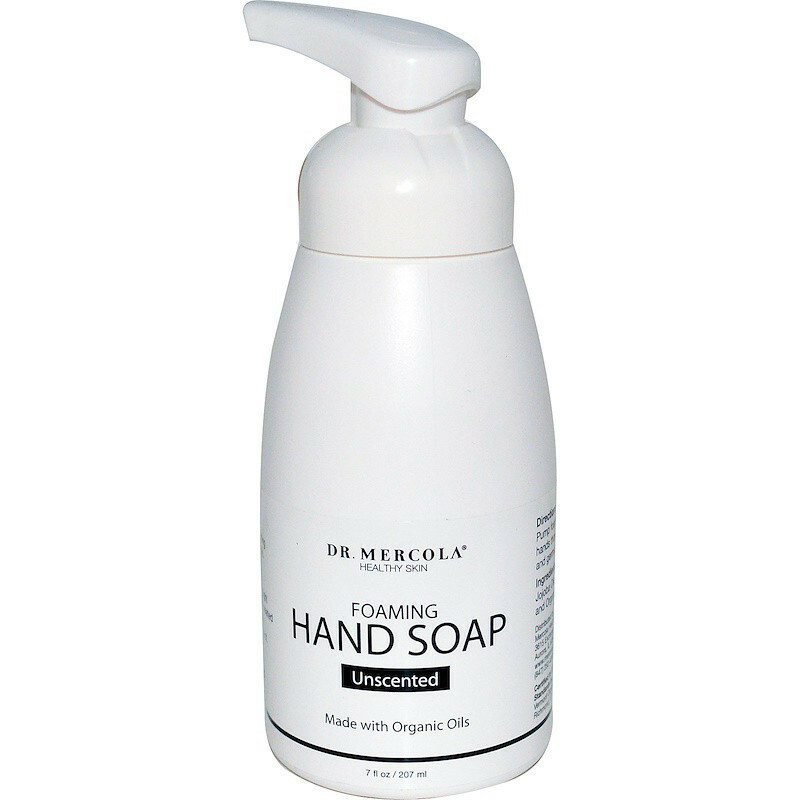 Treat your hands to Dr. Mercola's luxurious Unscented Foaming Hand Soap. 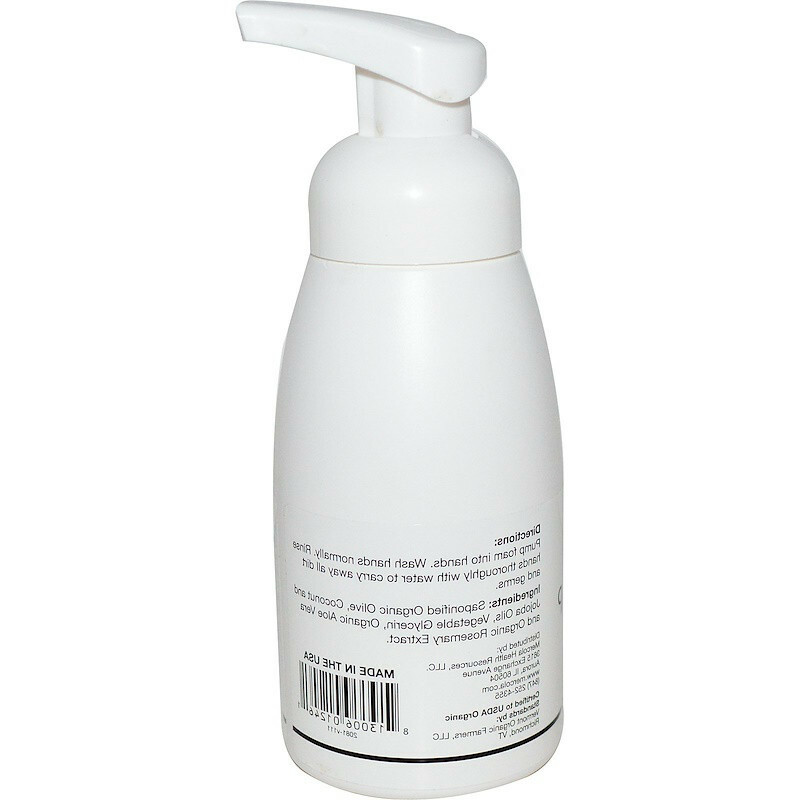 This foaming hand soap is made from the finest organic oils. And it's produced in the USA. 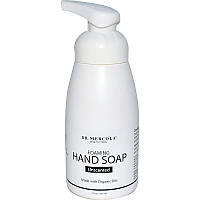 No need to use harsh soaps again. Straight from the pump, you'll enjoy a hand cleanser created from a unique blend of organic vegetable oils, organic aloe vera, and organic rosemary extract. Pump foam into hands. Wash hands normally. Rinse hands thoroughly with water to carry away all dirt and germs. Омыленные органические оливковые, кокосовые и жожобские масла, растительный глицерин, органическое алоэ вера и органический экстракт розмарина.